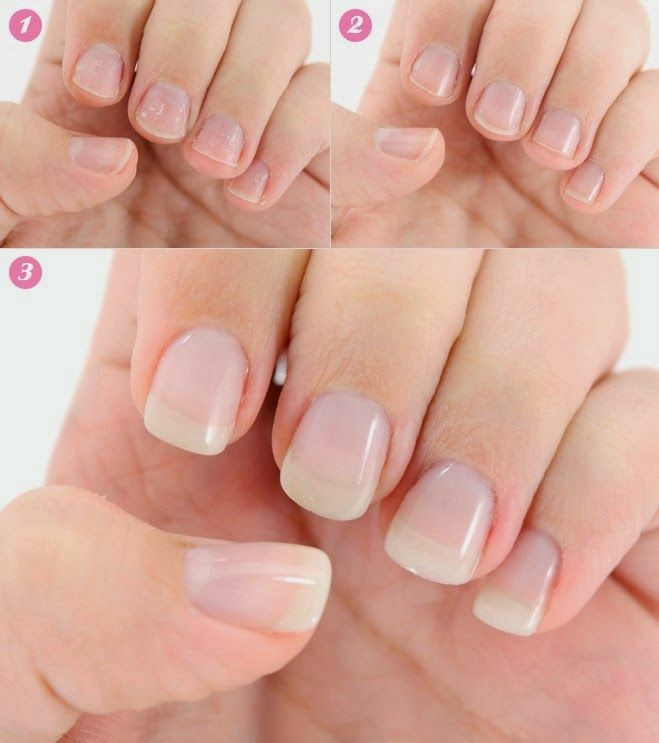 Nails, like hair and skin needs to breathe to remain at full health and attractive appearance, so you should always clean them of dust and impurities as well as germs hanged by, so as it does not become a source of transmission disease or infection. 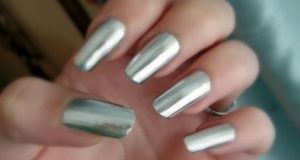 Never bite your nail, that allow the entry of bacteria and fungi inside your nails. 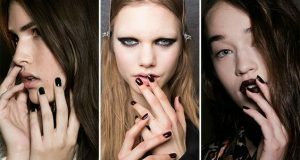 Use moisturizing cream on the nail and surrounding skin area. 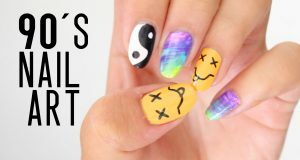 Immerse your nails in lukewarm water with a little vinegar or lemon juice for 10 minutes to notice the disappearance of yellow color completely. It is also possible rubbing nails with a slice of lemon on a daily basis, noting the need to put moisturizing cream. 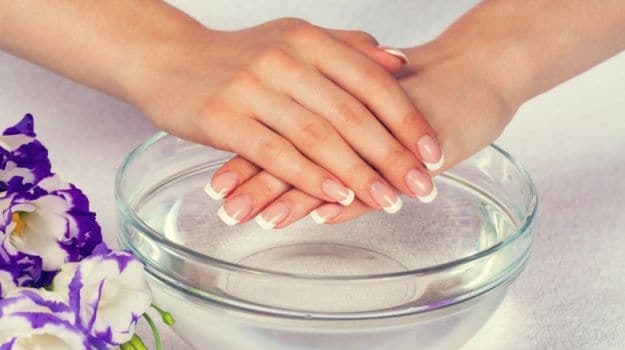 as well as applying nails oils constantly, where many women forget applying skin oils around the nail as part of the daily routine to take care of nails and hands, and most of the oils that can be used to nail is the olive oil, then massage the nail at least twice each week.